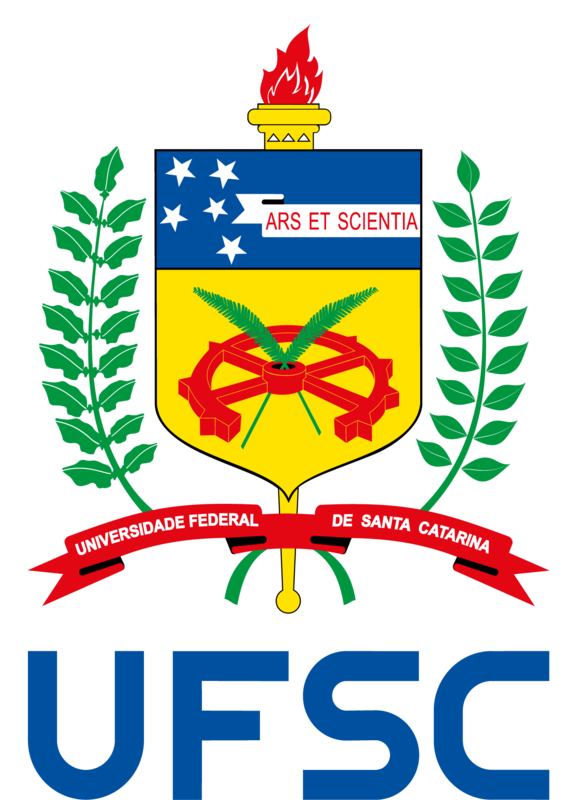 We ask delegations from international institutions interested in visiting UFSC, arranging meetings or events to complete our online request form. Please note that the form must be filled out at least 30 days prior to arrival, in order for the visit to be prepared in a timely and effective manner. For events with expected participation of more than 50 people from UFSC community, the form must be submitted at least 60 days in advance. Members of UFSC community interested in receiving international visitors under the organization of the Office of International Relations should be aware about the information above. Check our international visits calendar here.